CLOSEOUTS. 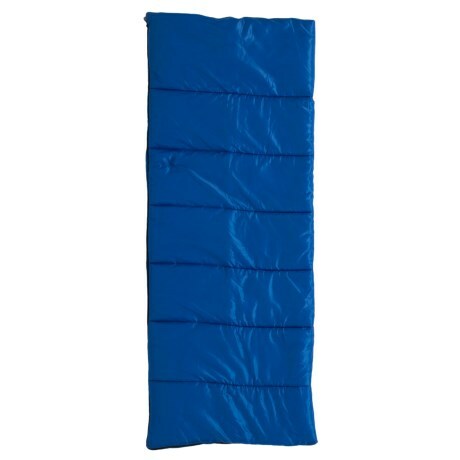 With its light insulation and breathable fabrics, Wenzeland#39;s Rustler sleeping bag offers classic comfort and warmth for cool nights. Available Colors: SEE PHOTO.